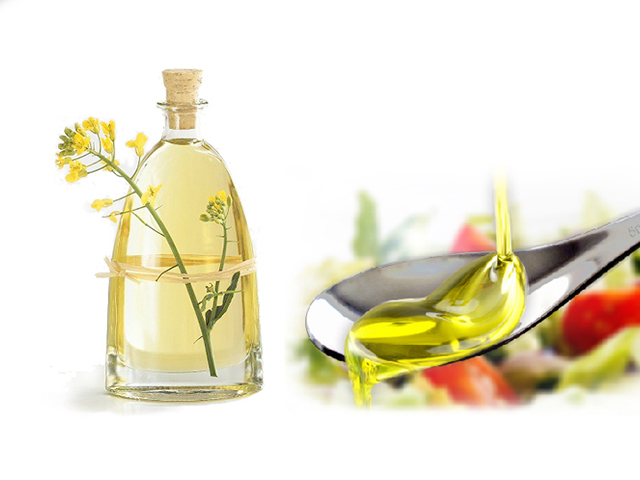 Ideal for any kind of cooking, canola oil comes from the crushed seeds of the canola plant. It’s a healthy cooking oil, thanks to its low level of saturated fat, a high level of monounsaturated fat, and a good balance of omega-3 and omega-6. 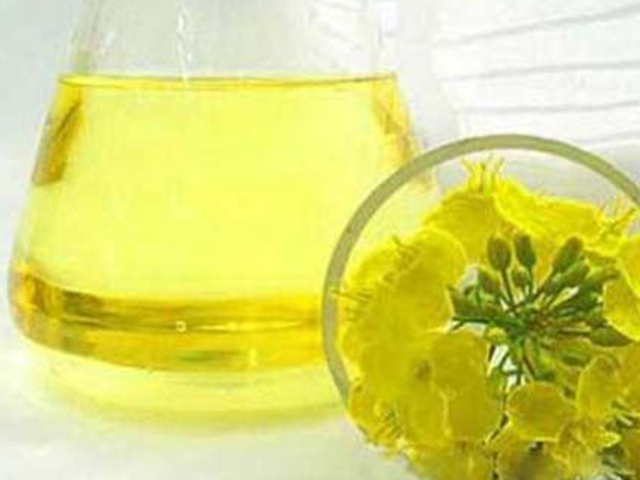 The name “Canola,” is a contraction of “Canadian,’ and “ola” for oil. 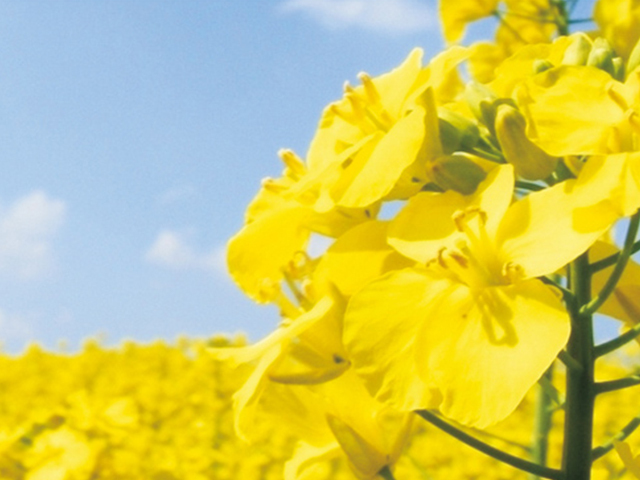 Using traditional breeding techniques, canola was developed in the early 1970s to reduce the levels of erucic acid and glucosinolates found in the parent rapeseed plant. To carry the name “Canola,” oilseed products are required to contain less than 2% erucic acid, and less than 30 micromoles of glucosinolates.